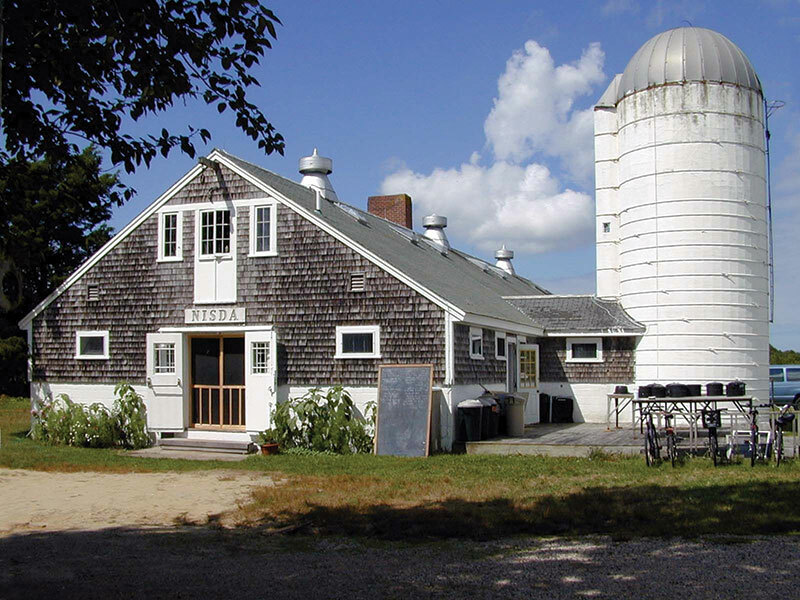 Our Seaview Farm Arts Community offers a place to be inspired, refreshed, to create, learn… in the context of Arts and Educational experiences that provide intriguing ideas and interdisciplinary studio art techniques that embrace the global, historical and contemporary. NISDA is a 501(c)(3) Non-Profit Organization. We celebrate the Arts as conveyor of courage, cultural perspectives and the human spirit, voice of social and environmental conscience. 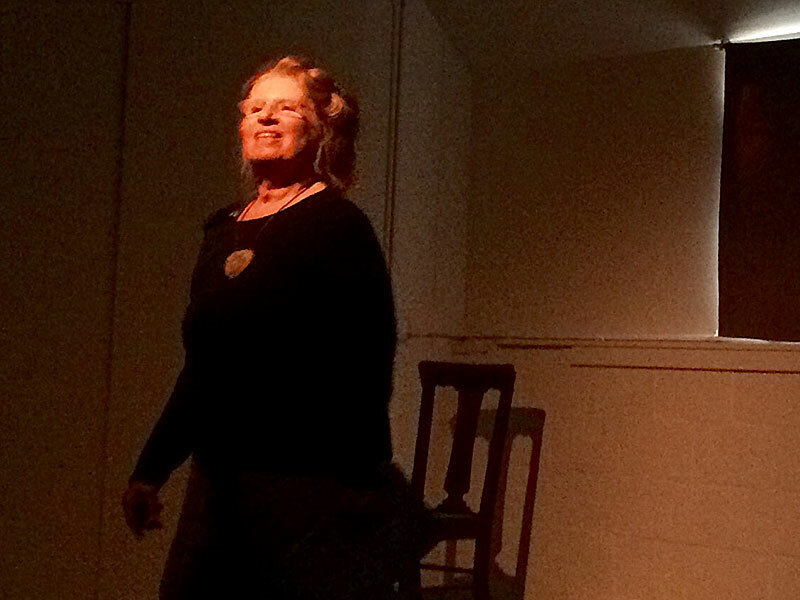 We see the Arts enhancing the quality of life of individuals and community, revealing connections, fostering creative thinking… joy in living, realizing individual creativity and furthering world understanding through Arts global cultural expressions. We welcome all aesthetic points of view and ideas, from traditional to cutting edge … creating a rich and diverse Arts Community. NISDA is affiliated with Massachusetts College of Art, Boston, offering island opportunity to enjoy art workshops in painting, photography, textiles, ceramics, design, jewelry and island environment site studios; as well as to design individual programs of college study from NISDA’s core courses and technical studios, earning college credits or educator’s PDP’s. Programs span young artist, family generations together, community workshops to College partnerships, Artist-in-Residences and National Elderhostel at NISDA. 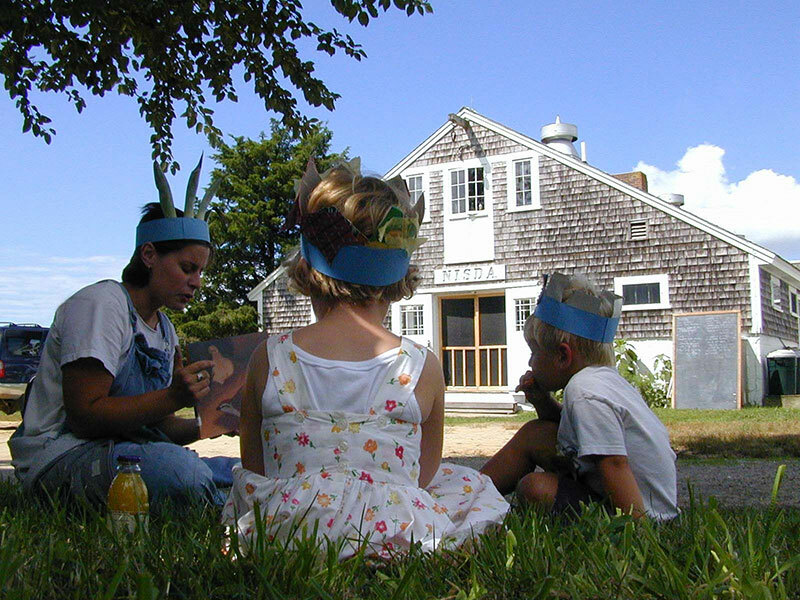 NISDA programs enrich one another, are designed for seasonal fluctuations, and inclusive of the broad scope of Nantucket’s Community. 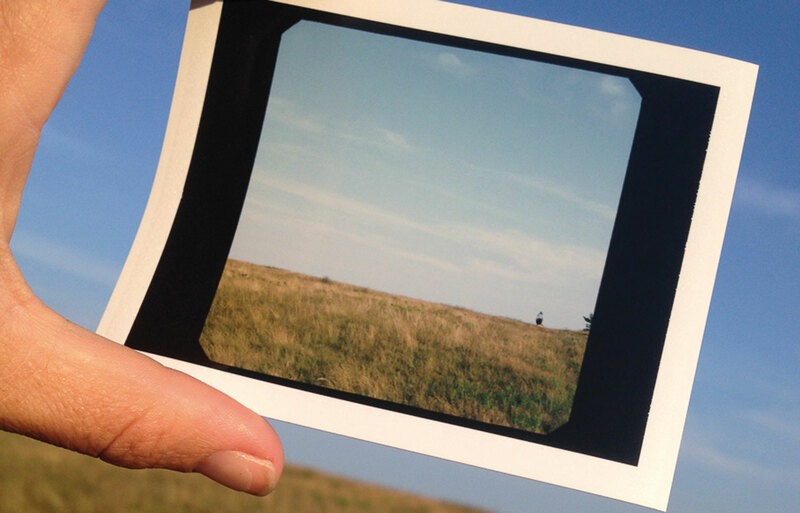 In the early 1970’s Kathy Kelm and the Rhode Island School of Design (RISD) developed programs on Nantucket Island in interdisciplinary education which linked the study of art to science, culture and the environment. 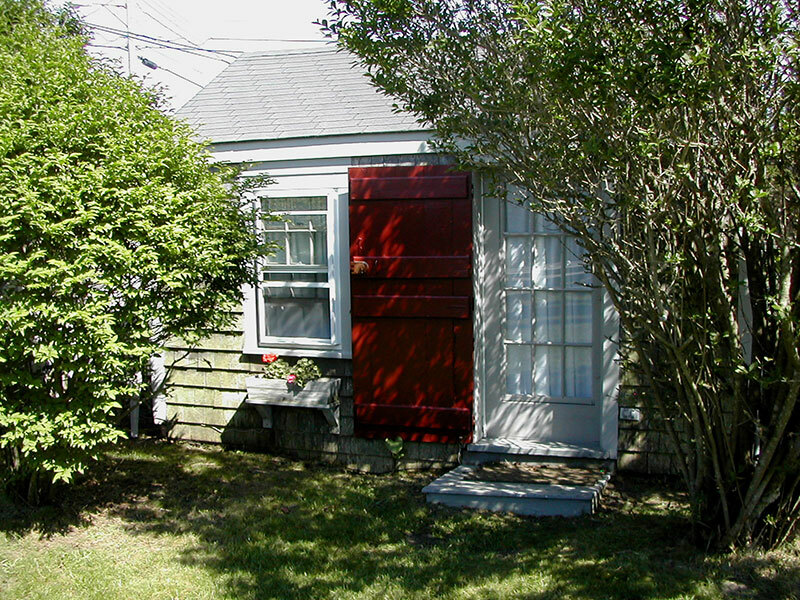 The Nantucket Island School of Design and the Arts (NISDA) grew out of these initial programs. 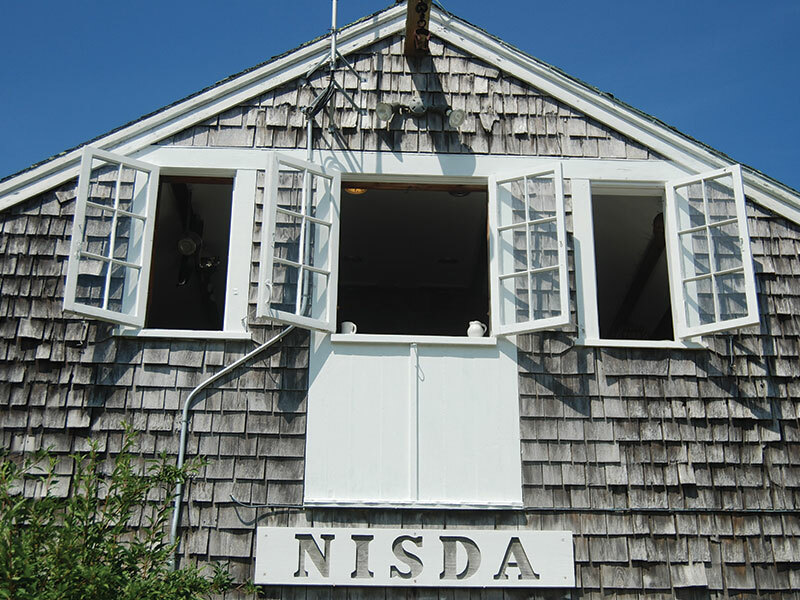 Since then, NISDA has developed curriculum and piloted numerous programs for children, college-level adults, professional artists, public school students and teachers, and to the Nantucket community. Since its inception, NISDA has granted college graduate and undergraduate credit for its programs through affiliations first with RISD and then Massachusetts College of Art. In 1990, NISDA’s Multicultural Public School collaboration program received national recognition from the National Teachers Journal, Drawing from the Well and Crossroads, and the Massachusetts Teachers Alliance. In 1991, NISDA in cooperation with Massachusetts College of Art, designed the Northeast Regional Graduate Seminar for Teachers,Educators, Administrators, and Community Builders. NISDA is a 501(c)(3) non-profit educational institution dedicated to exploring the inter-dependence of the arts, sciences, humanities and environment, and enhancing education, community and quality of life through the Arts. NISDA’s programs are made possible through generous private support, faculty and community volunteers, and student teachers.